Oct. 13, 2016, 6:23 p.m.
Oct. 13, 2016, 5:22 p.m.
Oct. 13, 2016, 4:44 p.m. !(https://cdn.discordapp.com/attachments/155035593804349440/236146143883427840/IMG_1249.PNG) ! (https://cdn.discordapp.com/attachments/155035593804349440/236146151131185152/IMG_1250.PNG) you know what to respond at this right? Oct. 13, 2016, 4:12 p.m.
Oct. 13, 2016, 1:10 a.m. 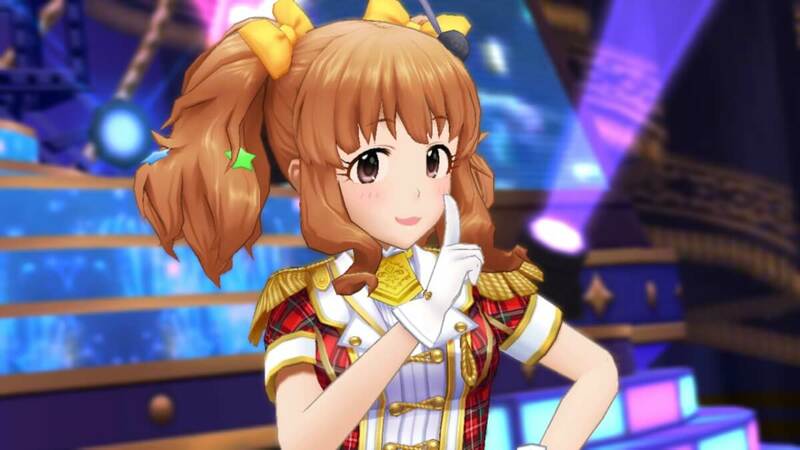 I notice the weirdest thing about models, but Kirari used to be unable to make this expression! 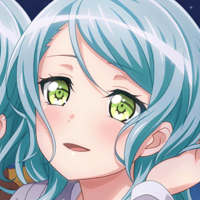 Before her limited SSR came out, she would make a face like this (http://cgdex.project-imas.com/cards/frameless/3400801.jpg) rather than the half lidded/blush expression. Oct. 13, 2016, 12:48 a.m.
Oct. 13, 2016, 6:50 a.m. 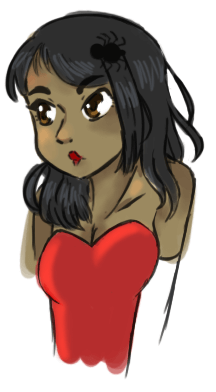 I'm just testing if the accumulated skill is accurate enough or not. 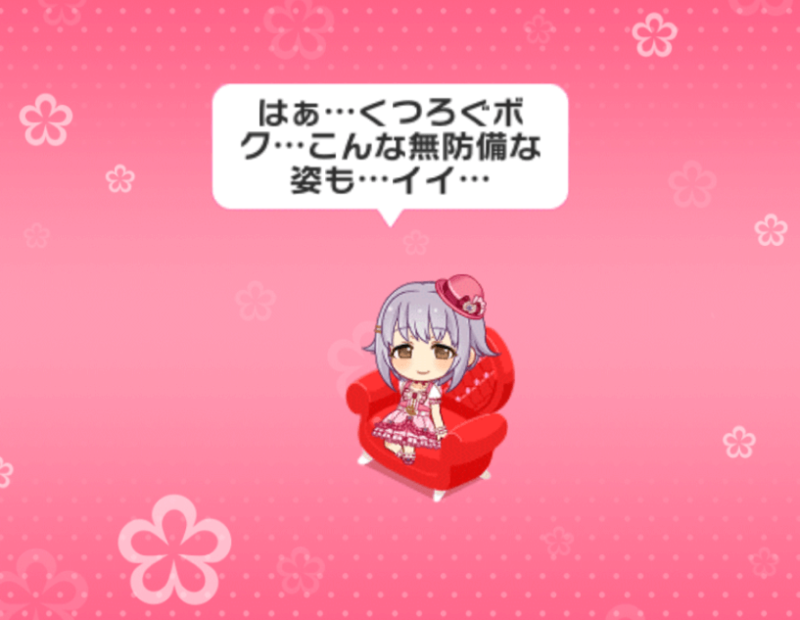 [Link to test](http://bloom-juery.tk/deresute/profile/356040459) !(http://puu.sh/rHue4.png) ! 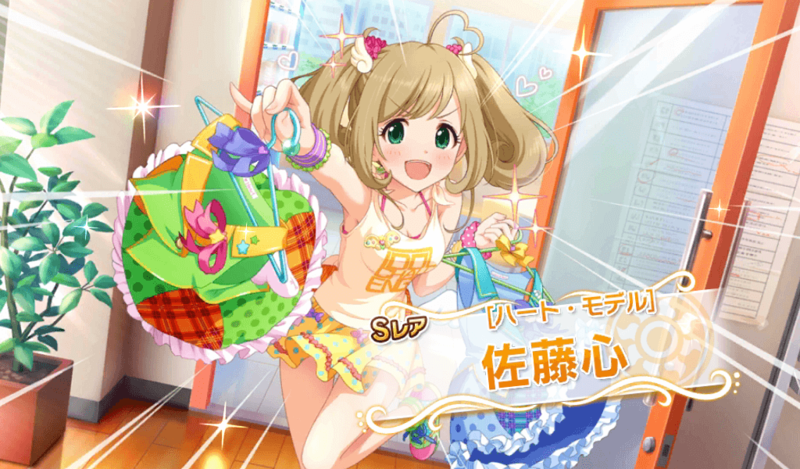 (http://deresute.me/356040459/medium) It's calculation is based from FC and Clear with some weight for each difficulty. 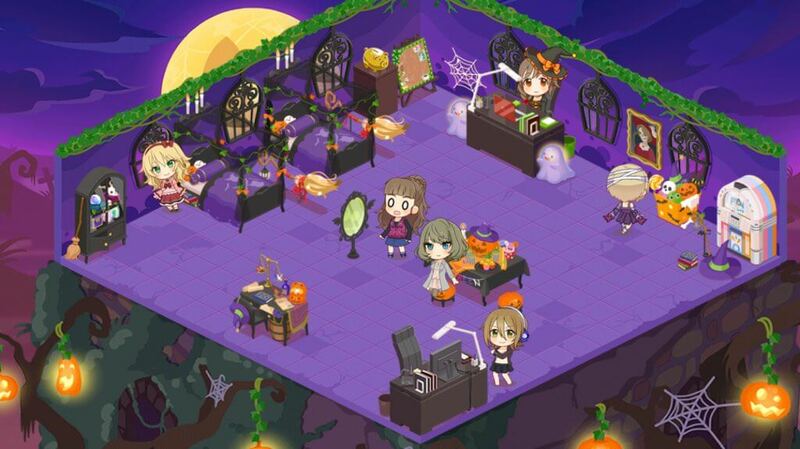 Feel free to leave any suggestions ~~on chat/twitter~~. expect the server to down whenever i maintain it as i need to restart everytime along that period with some red screen error when testing. Oct. 13, 2016, 1:53 a.m.